Cardi B, Anne-Marie and Vince Staples have been announced for Longitude. They will join Chance the Rapper, Future and A$AP Rocky in Marlay Park this summer. Longitude Festival shared an updated poster on social media this afternoon. Other acts announced include: Gunna, Trippie Redd, Flatbush Zombies, AJ Tracey, JPEGMAFIA, J.I.D., Jimothy, H.E.R. and Joey Purp. Another round of tickets will be released this Friday 1st February at 9am. The following prices exclude booking fees. 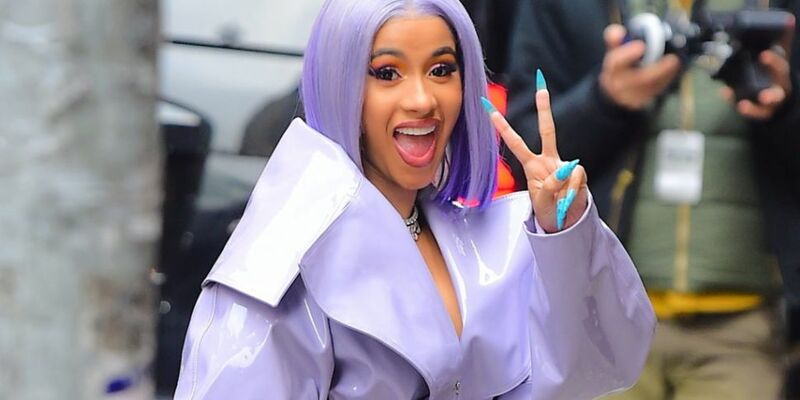 Cardi was forced to pull out of her 2018 Longitude appearance after confirming she was pregnant. She made the announcement during an SNL performance of Be Careful. Cardi got secretly married to her boyfriend Offset in 2017 and gave birth to Baby Kulture in July last year. However, her marriage didn't last. She took to Instagram in December revealing they had split after one year of marriage. Although it looks like the pair are now trying to work things out. Offset made a grand gesture before Christmas. He interrupted Cardi on stage with a floral display spelling 'Take Me Back Cardi'. He then took to social media with a public apology. Longitude 2019 is happening from the 5th - 7th July. The official Twitter account revealed the first round of acts in early December. The festival officially kicks off just 158 days from now.